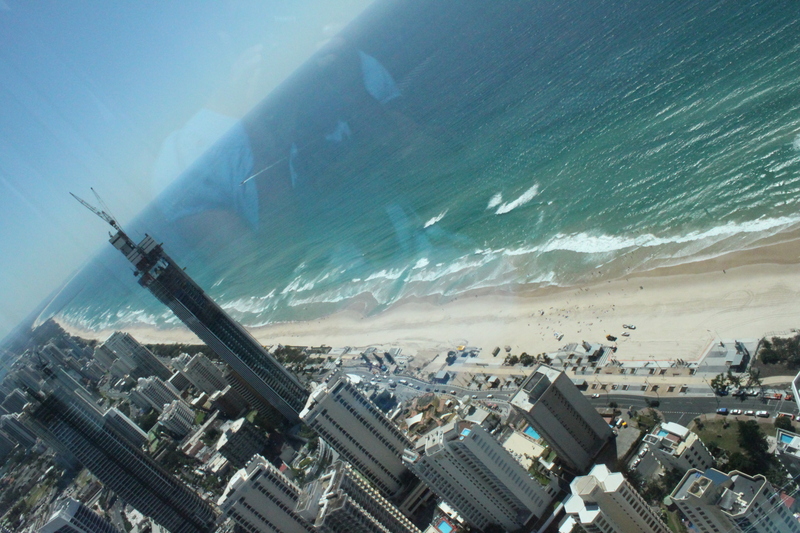 If you’re in some wretched, land-locked location, crying about missing the ocean, sign up for Twitter. Maybe that sounds kind of lame, but if my research is correct, 19 (19!) 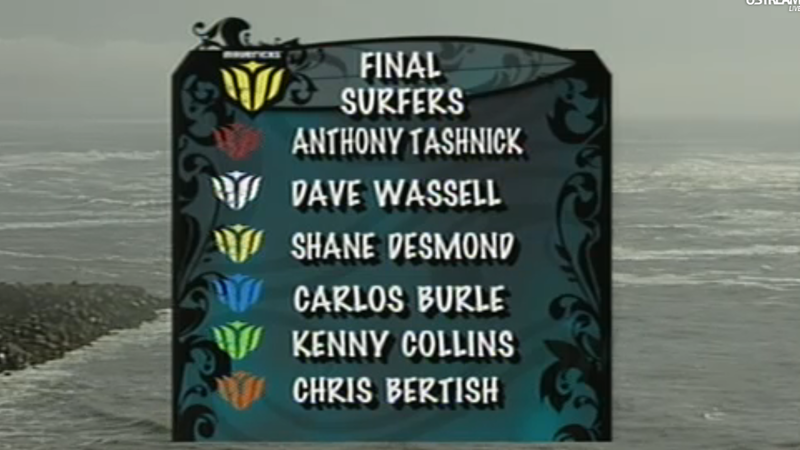 of the 2009 ASP Top 27 have Twitter accounts. 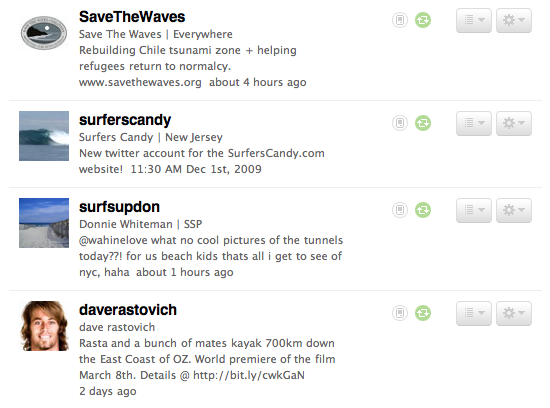 Not to mention that the major mags, surf shops, and filmmakers are also on there, posting all kinds of stuff that, as a surfer, probably matters to you. Or it should. Also, all of this contest streaming is pretty amazing. What’s on Fox News in Mankato, Minnesota? New Jersey kids surfing in the snow, apparently. “Now that’s what I call die-hard surfing!” Ha. Check oot The New Surf’s cool snow photo. One of these guys is taking home $50,000. Good luck!